77 High Street, Bonnyrigg, Midlothian. Meetings: 1st and 3rd Tuesday - September to April, at 7.00pm. November the 5th is a date which figures prominently in the history of our nation. 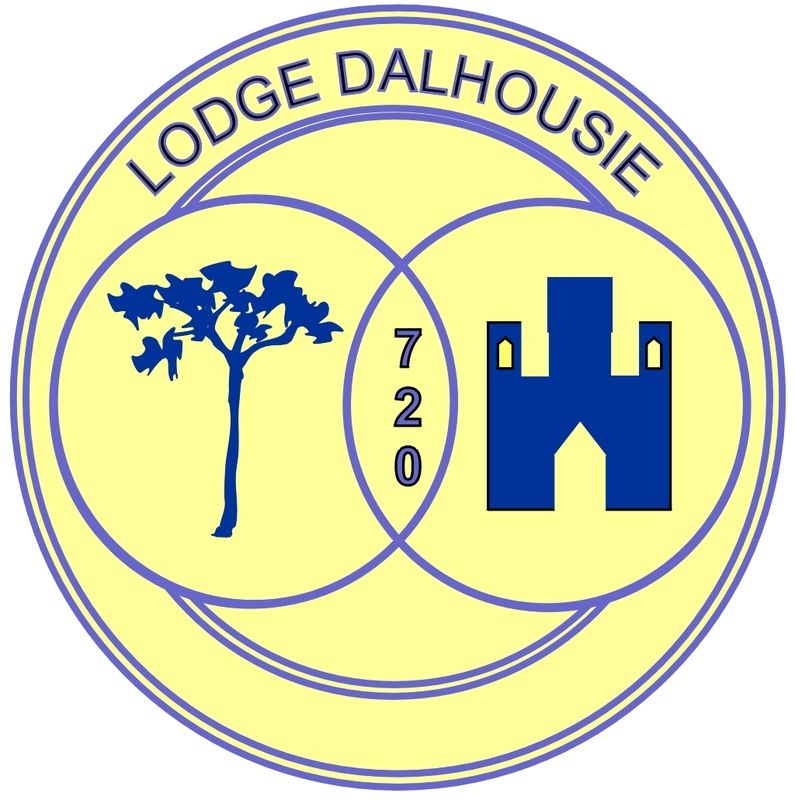 On that date in 1885, due to the prompting of Brother Dr John Falconer of St.Annes, Lasswade, The Grand Lodge of Scotland granted a charter to Lodge Dalhousie No. 720. The Brethren of the new lodge received permission from the Earl of Dalhousie to use the Blue and Goldcolours from his coat of arms for the Lodge Regalia. The Lodge met for the first time on the 22nd of February 1886 in the Coffee House, Leyden Place, just 50 metres from the present site of today`s lodge rooms. Lodge Dalhousie has had it`s fair share of worthy Brethren. Four Provincial Grand Masters, starting with Brother Col. Lewis A. Hope, V.C. then Brother James Allan, then Brother Roger White followed by Brother Brian J. Kerley. Brother Angus Sinclair was the Right Worshipful Master as we celebrated our 100 years in 1985.